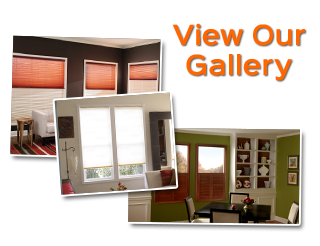 Plantation shutters are some of the most popular window treatments that we sell in Tampa. And there’s good reason for that: plantation shutters are attractive, versatile, and efficient. Tampa plantation shutters can be custom built for your windows, and we’ll make sure they’re a perfect fit for yours, as well as a perfect match. 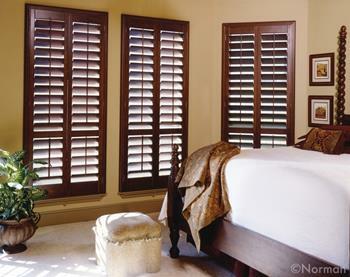 Plantation shutters can lend a classic, traditional look to any room, but they can also work with modern home décor. They’re the most aesthetically versatile window treatments there are, and they’re guaranteed to be perfect for your home. Plus, since they’re perfectly fitted to your windows, they’re some of the most energy efficient window treatments on the market. At Gator Blinds, our professional Tampa window treatment experts offer free in-home consultations, during which we can help you decide whether plantation shutters are right for your home. After you’ve made your decision, we also offer free measurements and installations. Because our Tampa plantation shutters will be perfectly fitted to your windows, they’ll be excellent for helping to insulate your Tampa home. They’ll help you maintain comfortable temperatures in your home, and make sure that you’re not overpaying for the energy that it takes to do that. Polycore plantation shutters are as much as 70% more energy efficient than wood and 1600% more efficient than aluminum blinds. They’re also guaranteed not to distort or fracture, and they can help to repel UV light. While wooden plantation shutters aren’t quite as energy efficient as polycore shutters, they can still help you lower your energy consumption significantly. They’ll still be able to increase the insulation of your Tampa home, and the amount of light control that any plantation shutters offer is enough to help you reduce your electricity usage. Plantation shutters are aesthetically versatile. They’ll work in any room and with nearly any interior design, and they’ll never go out of style. The amount of light that you let into your home through your windows is completely controllable with plantation shutters. You can open the top or bottom half, open all of the panels, or swing the doors to completely uncover your windows. The aesthetic appeal of all these options is different and beautiful for each. 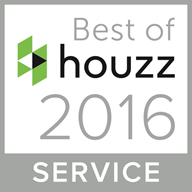 Shutters are as sought after as hardwood floors, so they can increase the value of your Tampa home, and make it easier to sell. 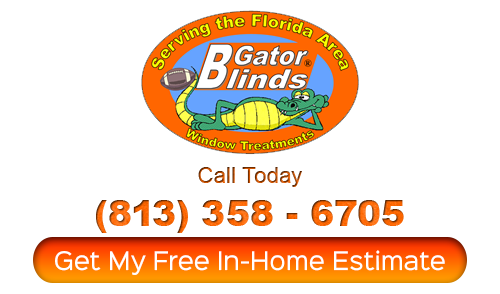 If you’re looking for Tampa plantation shutters, call Gator Blinds at 813-358-6705, or fill out our online request form.